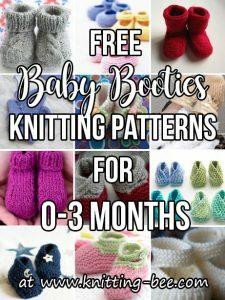 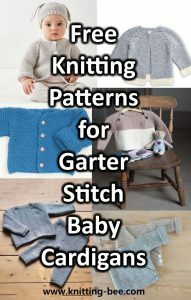 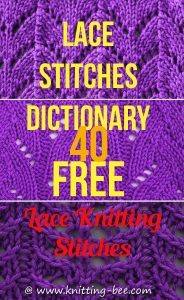 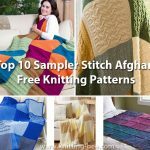 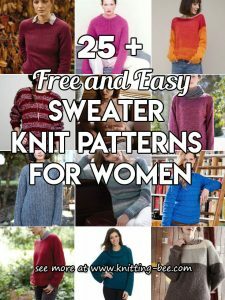 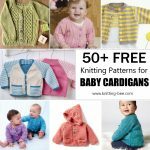 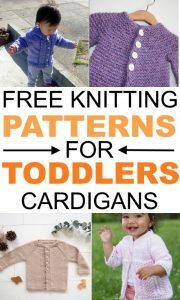 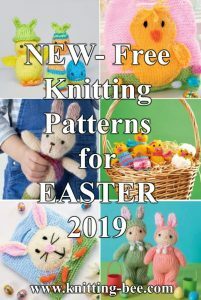 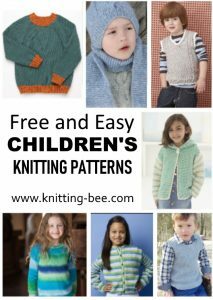 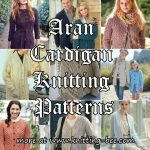 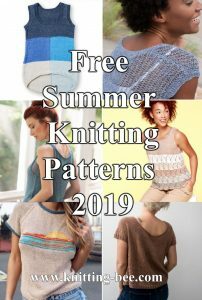 Plenty of amazing, intricate lace doily free knitting patterns to make! 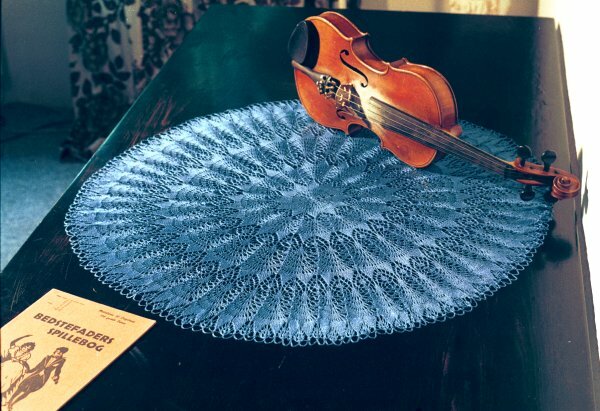 Knitted doilies are not just stunning ornamental knits, they can be used as a mat to protect surfaces. 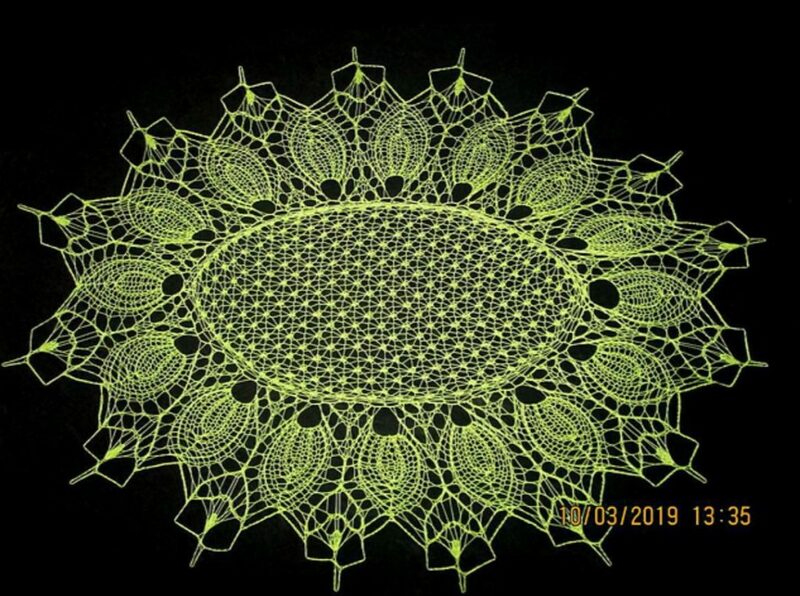 Knitted doilies are great for preventing scratches on wood and on the back of chairs serving as antimacassars to prevent soiling of the permanent fabric. 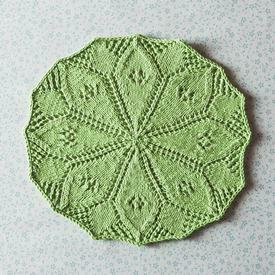 Doily designs are usually circular or oval, starting from the middle and extending outward. 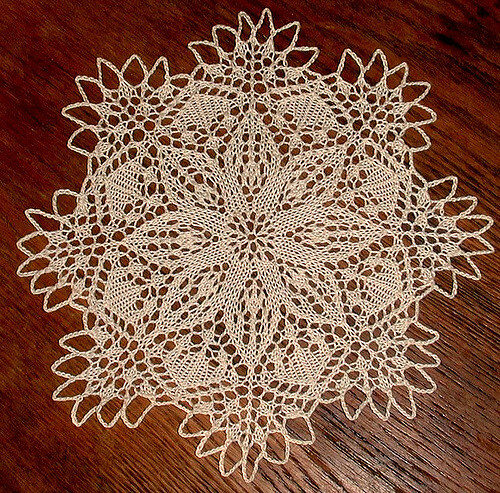 Doilies are typically made with linen or cotton thread.